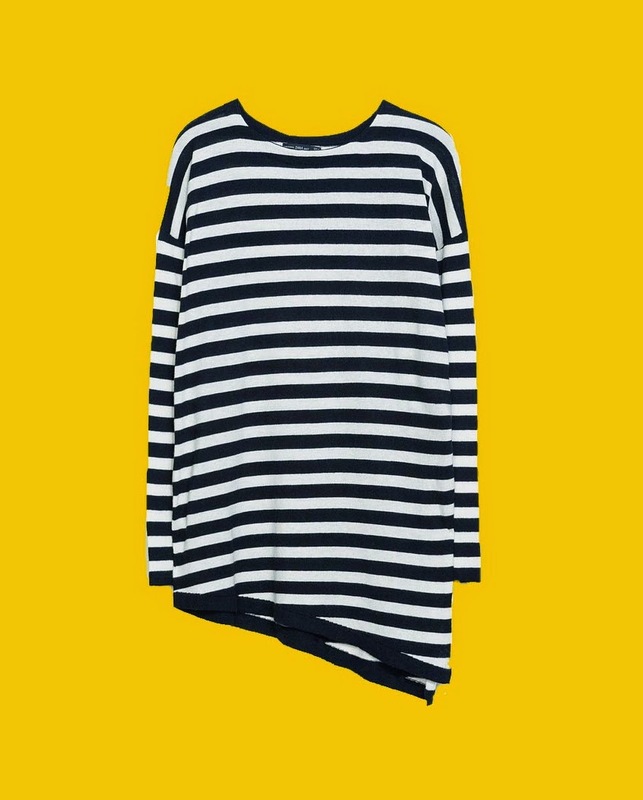 I'm in love with marinière even for Fall, I'm quite addicted to stripes in the last years…love this one from Zara…Happy Monday!!!!!!!!!!!!!!!!!!! Ho voglia di righe anche per l'Autunno e' grave????????? Carina questa maglia asimmetrica di Zara…Buon Lunedì!!!!!!!!!!!!!!!!!!!! I'm the same Valeria, don't think I'll ever tire of them! I like this top too Valeria and who doesn't love stripes? Have a great week dear!!! A me le righe piacciono sempre! !